When thinking of Switzerland, it's usually the delectable confectionary, banking secrecy, Roger Federer, or scrupulous watchmaking lineage that springs to mind. Their impressive series of music festivals, however, demand just as much renown as their national treasures. 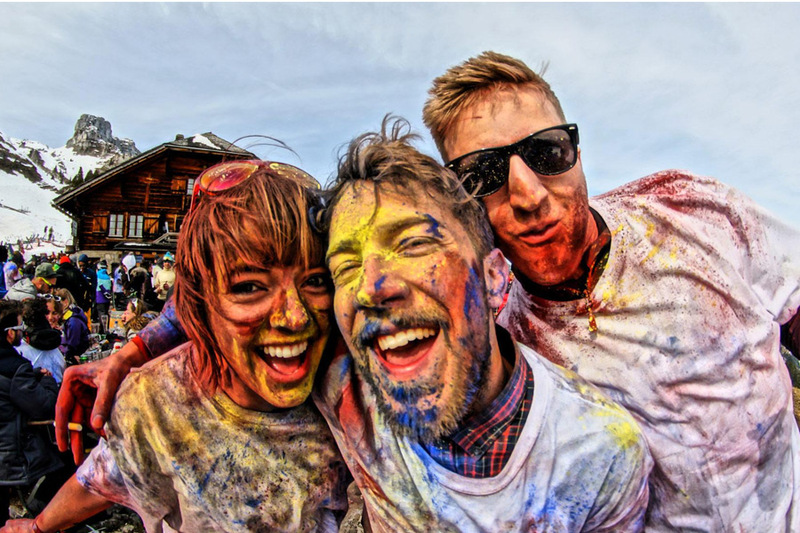 Landlocked with France, Germany, and Italy, their melting-pot of cultures is exemplified in the diversity of festivals; ranging from techno raves in the Swiss Alps, rock and indie gatherings in the lush, rural landscape, or bustling city-wide excursions, Switzerland caters to your needs. The Swiss Army Knife of festival options, let's say? 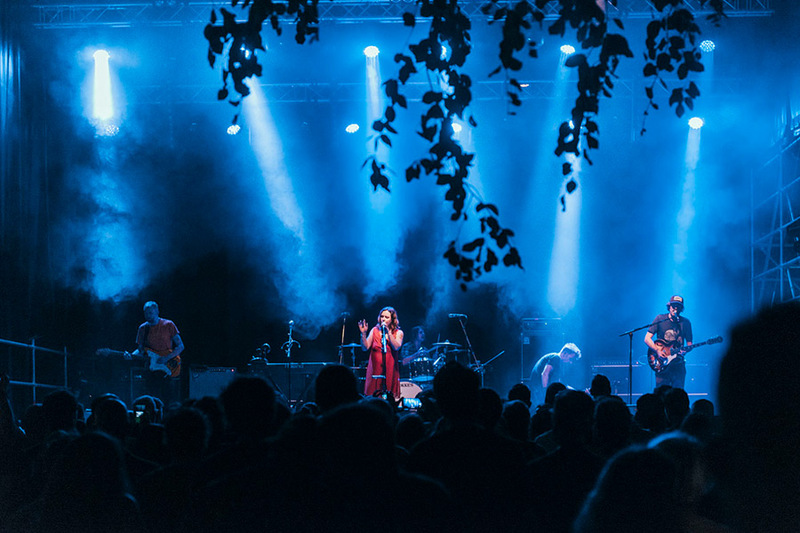 Where else to begin than what's widely considered as Switzerland's equivalent to Glastonbury; for over 40 years now, Openair St.Gallen has welcomed some of the most iconic artists in contemporary music culture to the valley of the River Sitter. 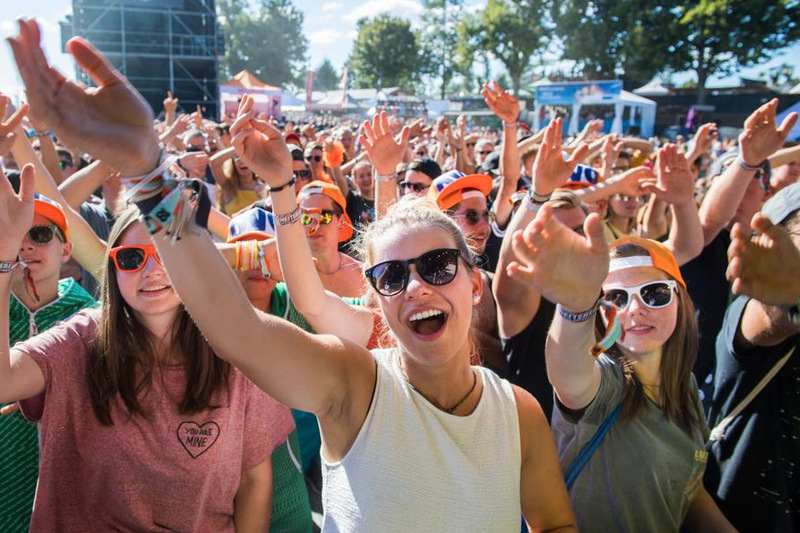 Held just outside of Saint Gallen, it's set the standard for music festivals across Europe since 1977. 100,000 festival-goers, over the course of four days, are there to witness a diverse roster of rock, pop, indie, and hip-hop artists in the belly of Switzerland's stunning North-Eastern landscape. With its rich history, lasting legacy, and continual ingenuity in terms of lineup curation, Openair St.Gallen is the jewel in the crown of contemporary Swiss music festivals. 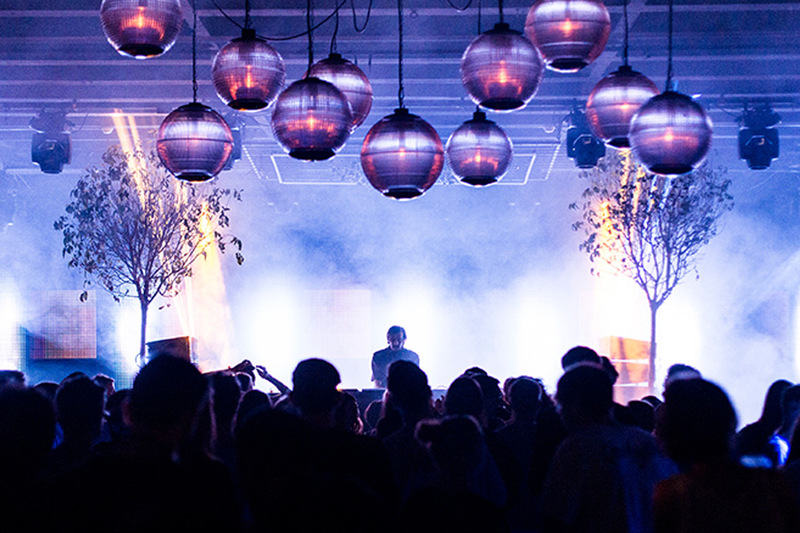 Set amongst the crisp, mountainous scenery of Les Asserts ski resort, Polaris Festival welcomes house and techno's most prestigious stars for a four-day party in the clouds. Scenic slopes by day, and dancing in delirium by night, you'll hear impressive beats reverberate across the Alps throughout. Conveying the street-level fever, spirit, and vibe of hip-hop in a festival field is no mean feat, but Openair Frauenfeld's convincing stage design and dedicated urban lineup do just that. For 13 years now, the festival has seen hip-hop's superstars, tastemakers, and game-changers arrive in Switzerland's rural heartland (including the likes of Kanye West, Kendrick Lamar, and Eminem) establishing Openair Frauenfeld as the most formidable European festival of its kind. Gilles Peterson's Worldwide family extends its famed reach even to the Alps, occupying ski-town Leysin's alpine slopes for an entire week each March. Superfluous views, thermal baths, and a variety of pristine slopes at 1,260km above sea-level make Worldwide Festival Leysin unmissable for snowsport enthusiasts who love to party. This Swiss favourite offers a smorgasbord of rock and pop talent, both international and domestic, attracting over 35,000 festival-goers annually for nearly 25 years now. With major artists like Queens Of The Stone Age, Wiz Khalifa, Pink, and Massive Attack bestowing their presence on the Lindenbühne throughout the festival's history, it's plain to see why tickets consistently sell out. One of the early purveyors of taking city sounds to loftier locations, for over 15 years Caprices Festival has welcomed techno's most respected names to Crans-Montana ski resort. Winning numerous awards for its combination of lineup, ambition, and panoramic views from their now-iconic MDRNTY stage, even the esteemed likes of Sven Väth and Ricardo Villalobos can't help but return to the famed mountain-top party on an annual basis. 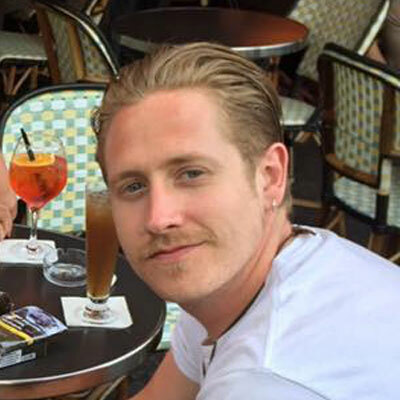 This multi-genre titan has a rich tradition of bringing pedigree festival headliners to Switzerland's largest city, with Kendrick Lamar, Mumford & Sons, Tame Impala, deadmau5, and The Chemical Brothers performing at the festival's summit in recent editions. The timetable is ingeniously curated so no major artists overlap across its main stages, saving you from the headache of clashes and paving the way to revel in the festival's carnival atmosphere. Meticulously curating a roster of artists to complement, if not amplify the charmed scenery of Parco Ciani is Roam Festival's modus operandi. Within touching distance from Lake Lugano, its shrouded forest locale is the ideal spot to gawp in amazement at a series of contemporary alternative music greats. Culture floods the city-streets of Geneva over the course of 10 days at Electron Festival; venues open their doors across the city for shows, installations, workshops, and conferences all centred around exploration and electronica. Geneva stays awake throughout the night, however, with boundary-pushing DJs and performers playing deep into the early hours. Undeniably Switzerland's most renowned and impactful music festival, Montreux Jazz Festival has hosted plenty of iconic artists throughout its illustrious tenure, even paying tribute to its own legacy having erected statues of alumni Freddie Mercury and Carlos Santana around Lake Geneva. Created by Claude Nobs in 1967 as an exercise for the tourist board, the festival soon transformed into an international gathering for musicians from a diverse range of disciplines, establishing a global reputation; after Montreux Casino burned to the ground in 1971, the incident inspired Deep Purple's legendary 'Smoke On The Water', cementing the festival in music folklore. With nearly 250,000 visitors each year, Montreux Jazz Festival guarantees historic performances from the world's biggest artists. Despite the name, there's room for much more music than simply jazz.